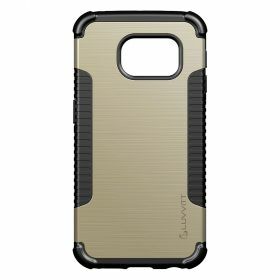 LUVVITT ULTRA ARMOR case for Galaxy S6 EDGE is a combination of army grade protection with absolute grip and form-fitting design. 2-piece design consists of a rubber inner layer and a hard shell outer cover. Ruffled sides of this Galaxy S6 case provides an excellent grip while it's ergonomic design ensures comfortable fit & feel in hand. 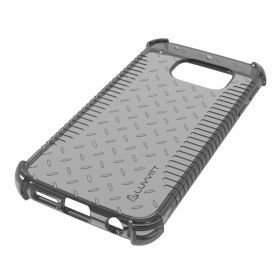 Reinforced air pockets inside corners of the bumper, combined with the unique multi-direction pattern inside the back cover absorbs and distributes the shocks and provide the best drop protection for your Galaxy S6. 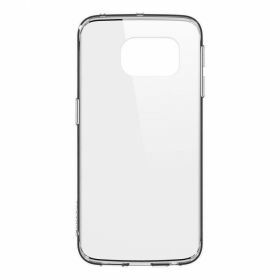 Raised bumper guard corners on the case elevate both faces of your Galaxy S6 EDGE phone which means protection for the screen as well as the camera. Ruffled sides of this Galaxy S6 EDGE case provides excellent grip & it's ergonomic design ensures comfortable fit & feel in hand. 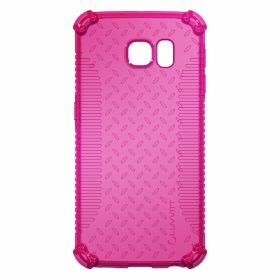 Reinforced air pockets inside four corners of the bumper + unique pattern inside the back cover absorbs and distributes the shocks provide the best drop protection for your Samsung Galaxy S6 EDGE phone. 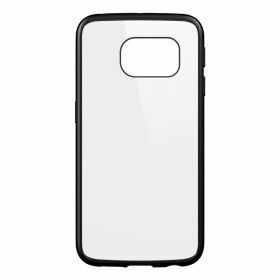 Raised bumper guard corners of the case elevate both faces of your Galaxy S6 EDGE phone which means protection for the screen as well as the camera lens.